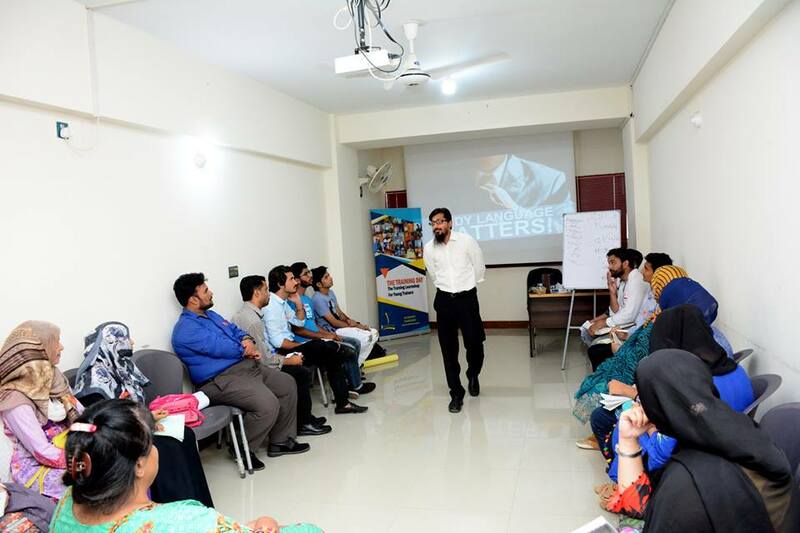 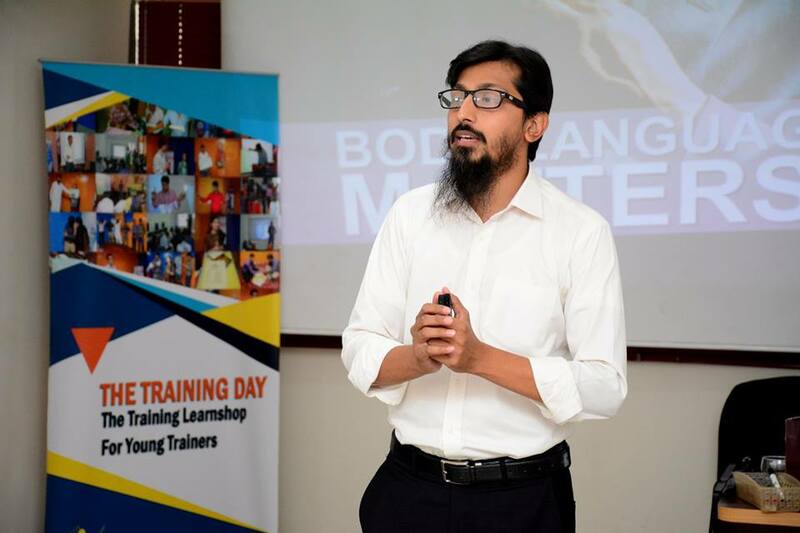 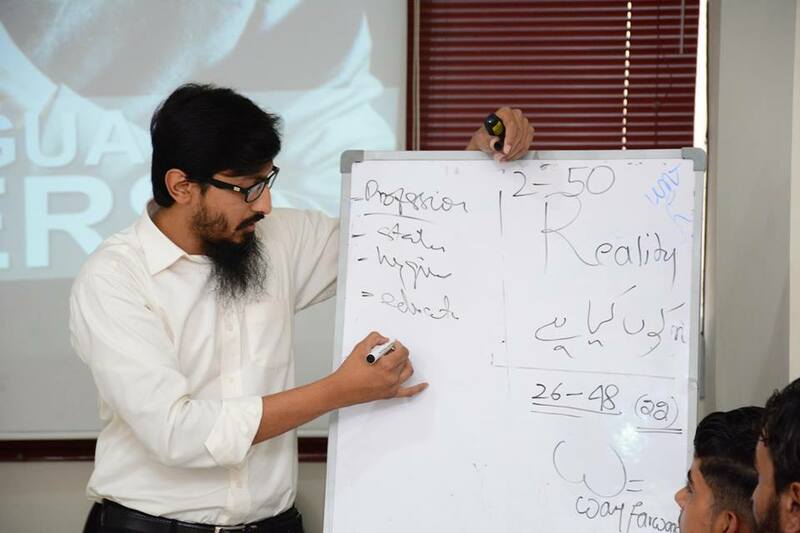 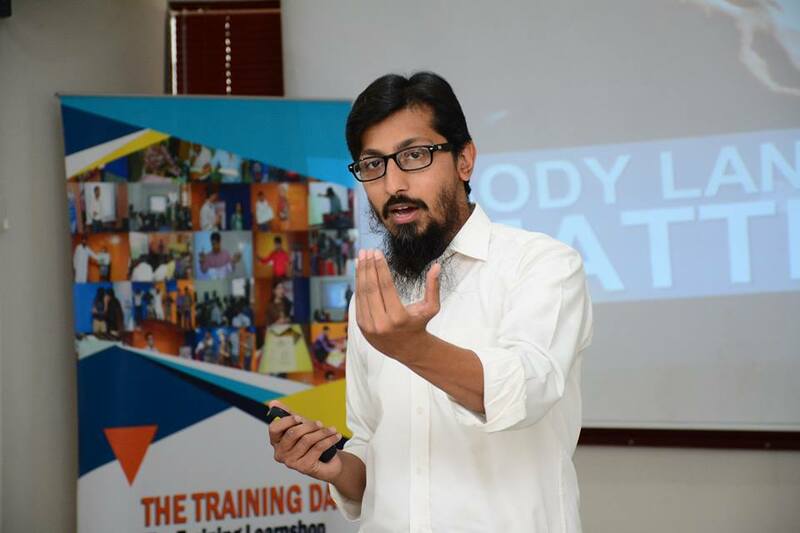 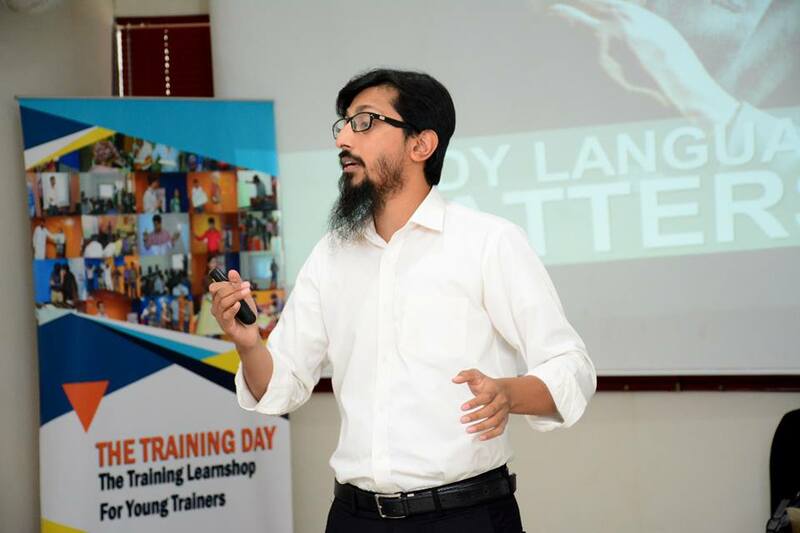 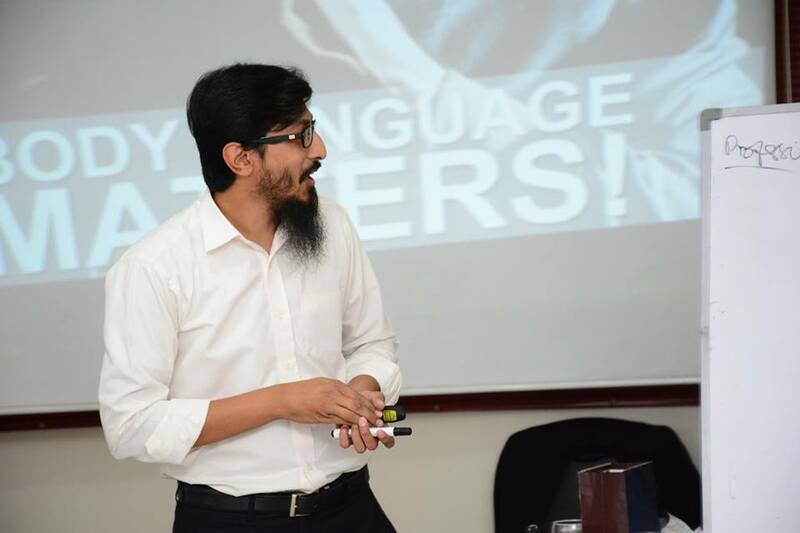 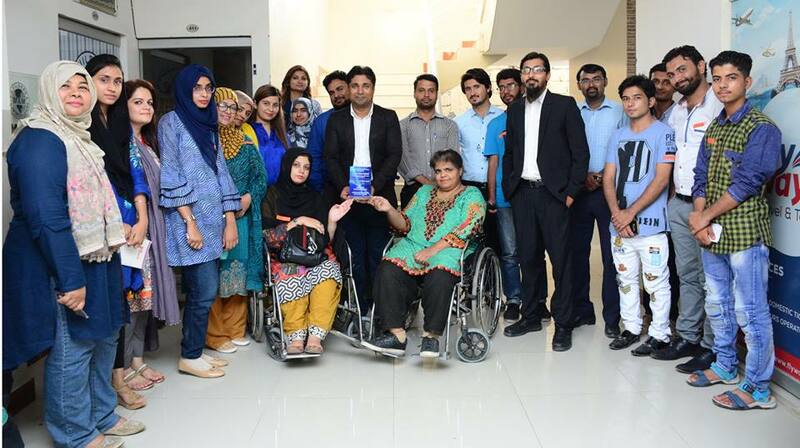 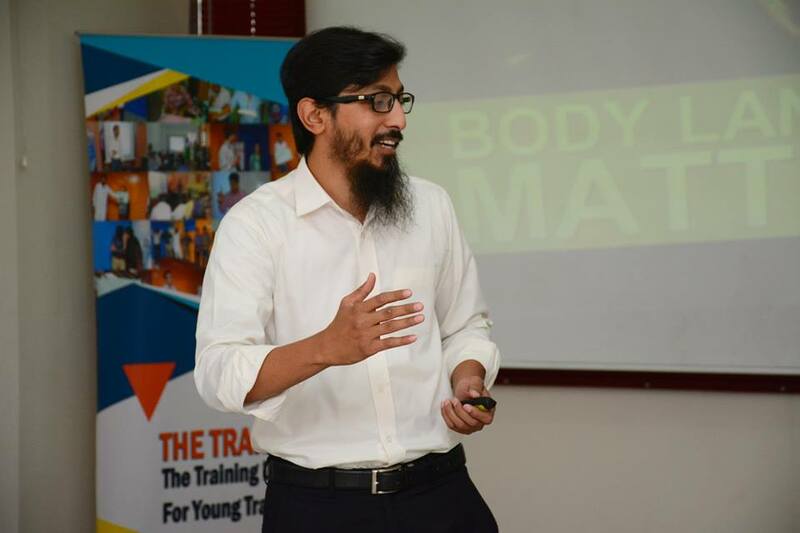 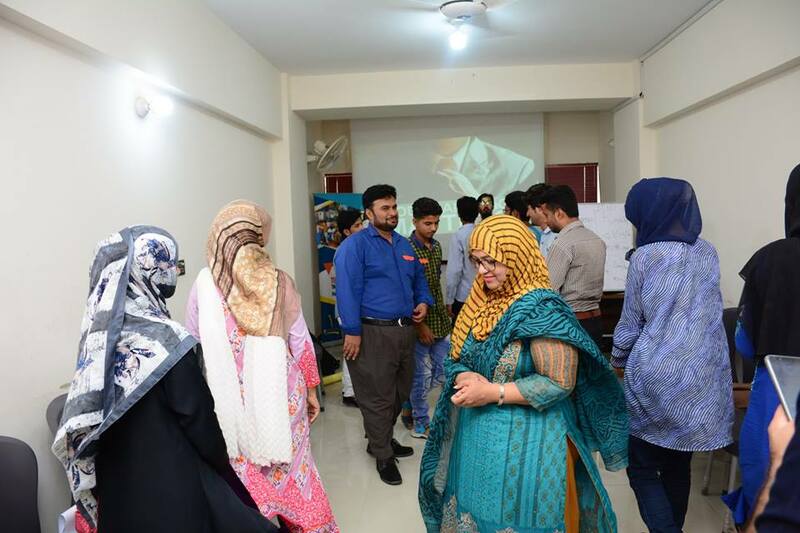 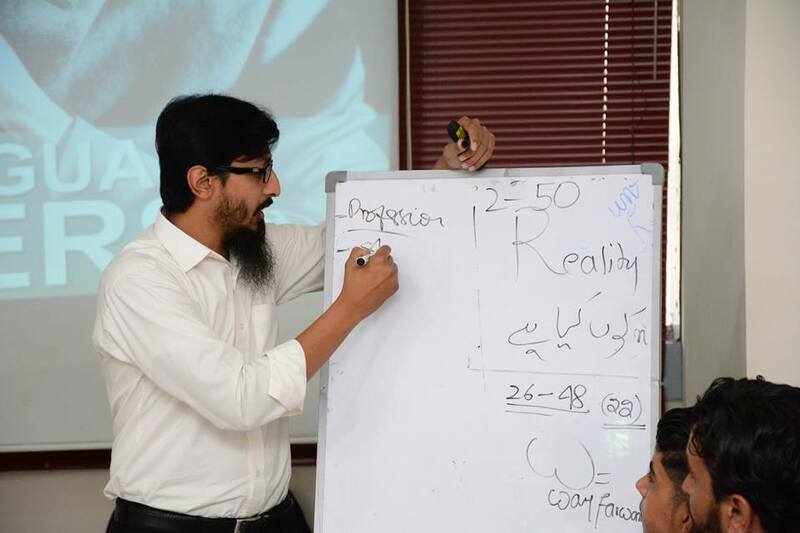 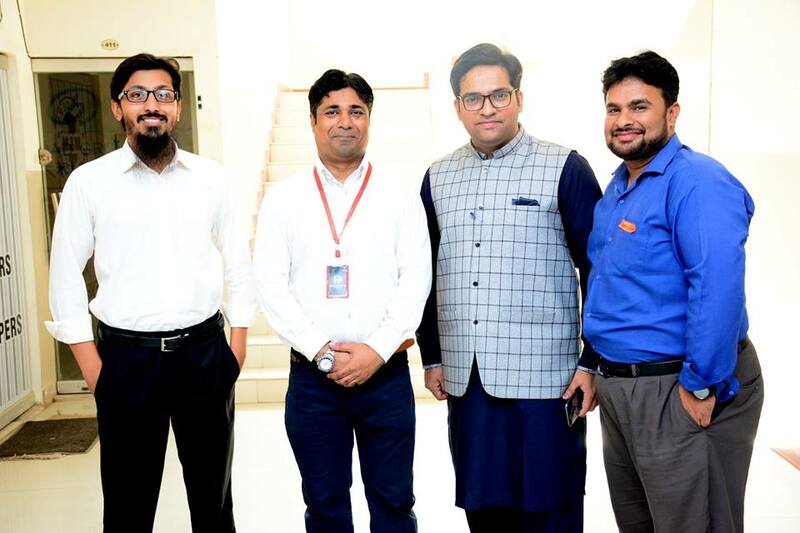 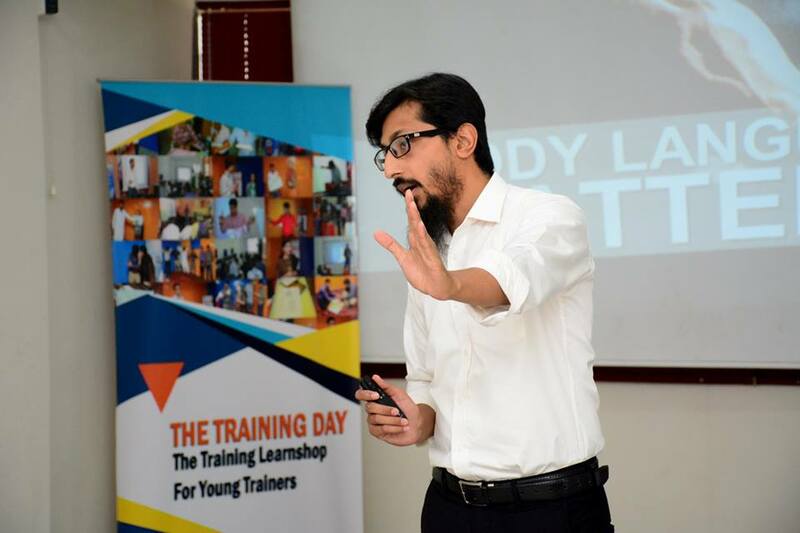 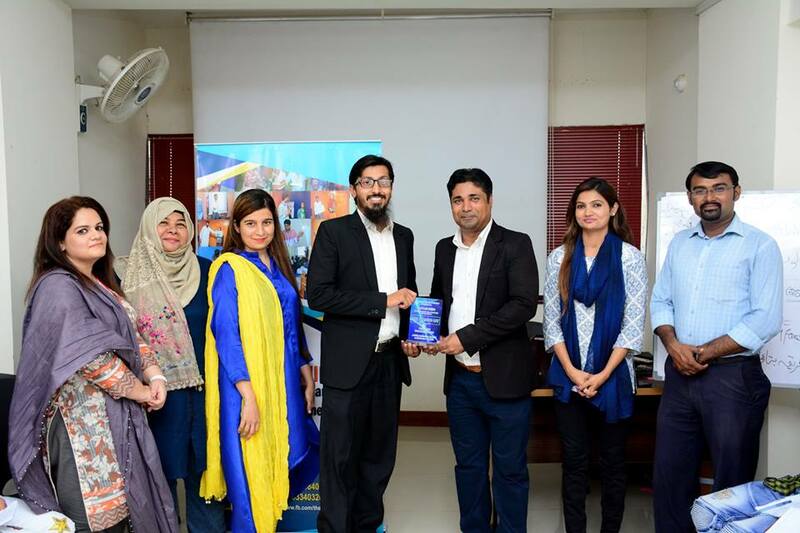 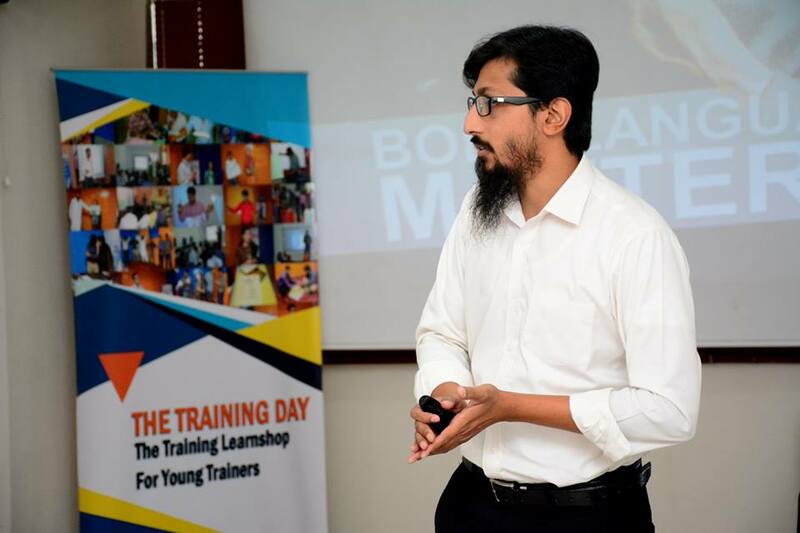 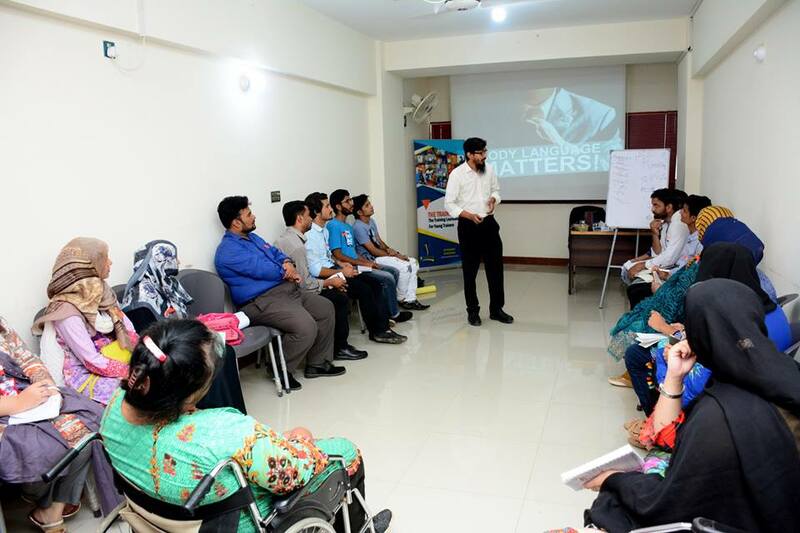 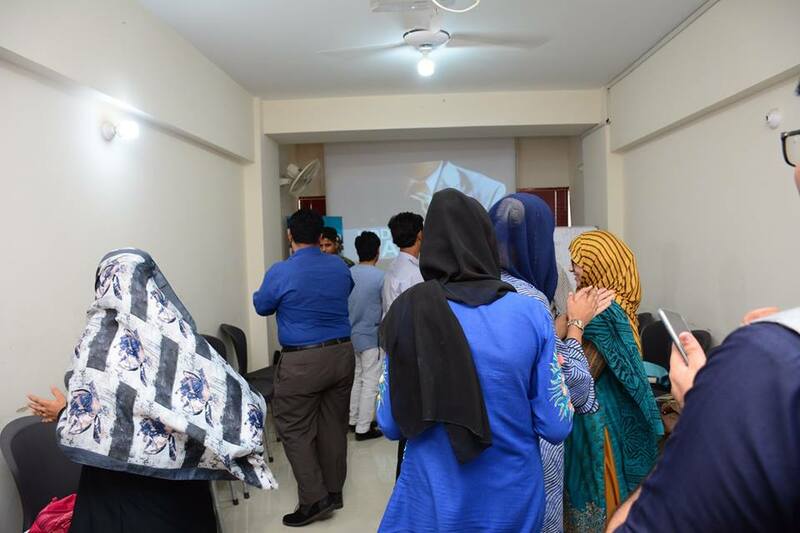 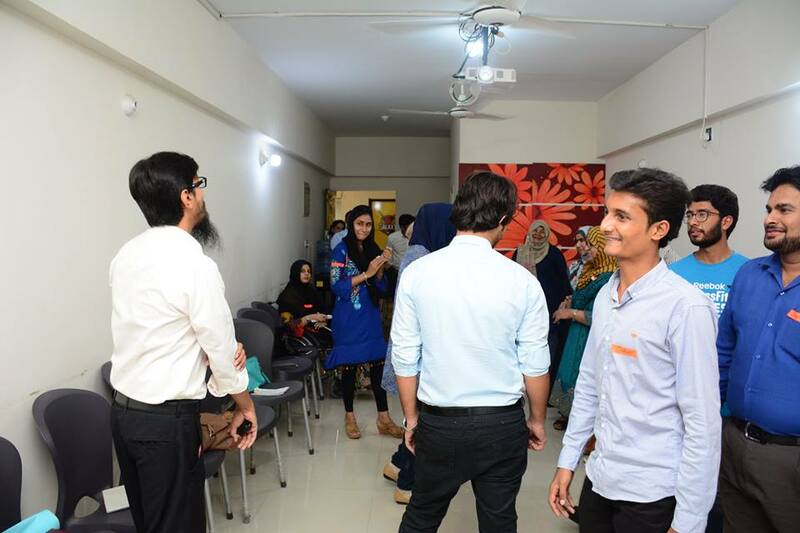 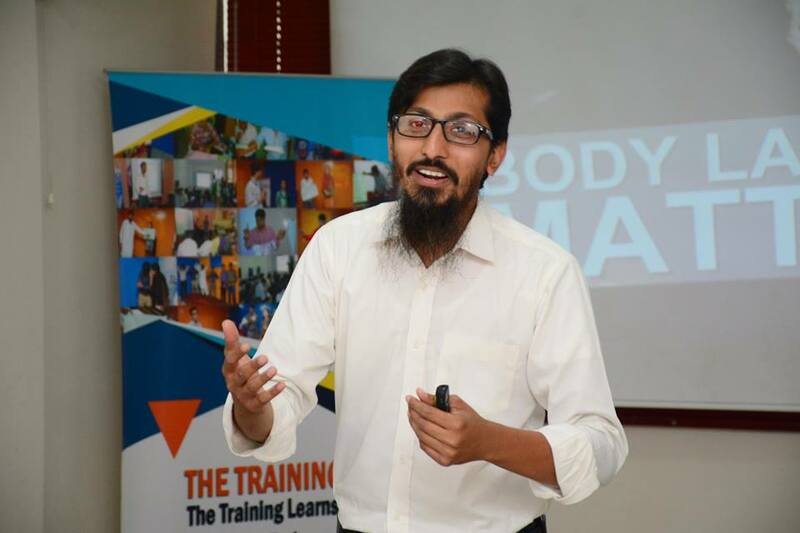 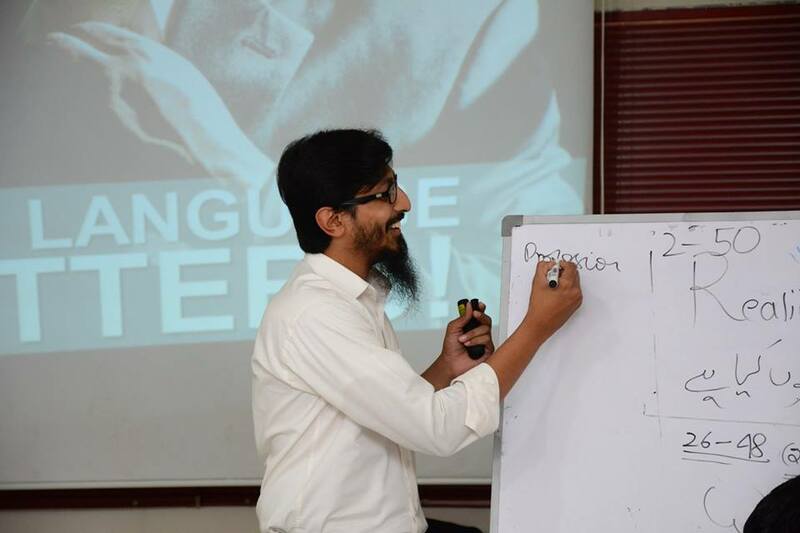 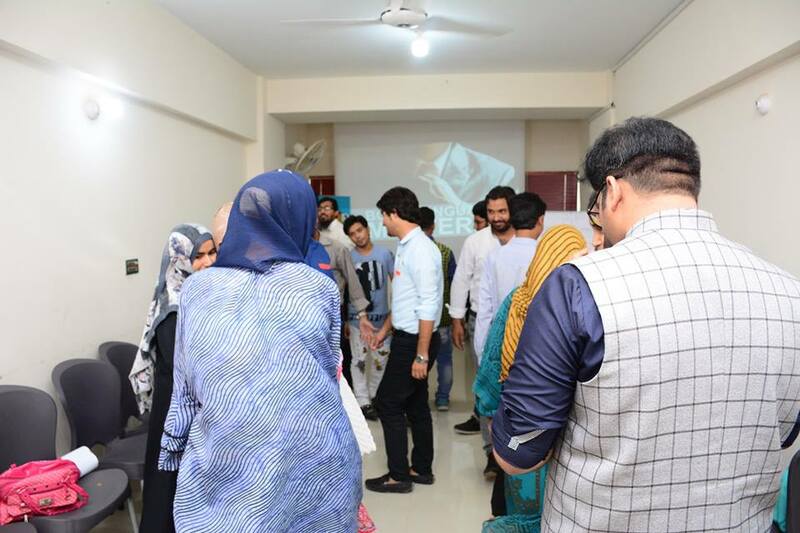 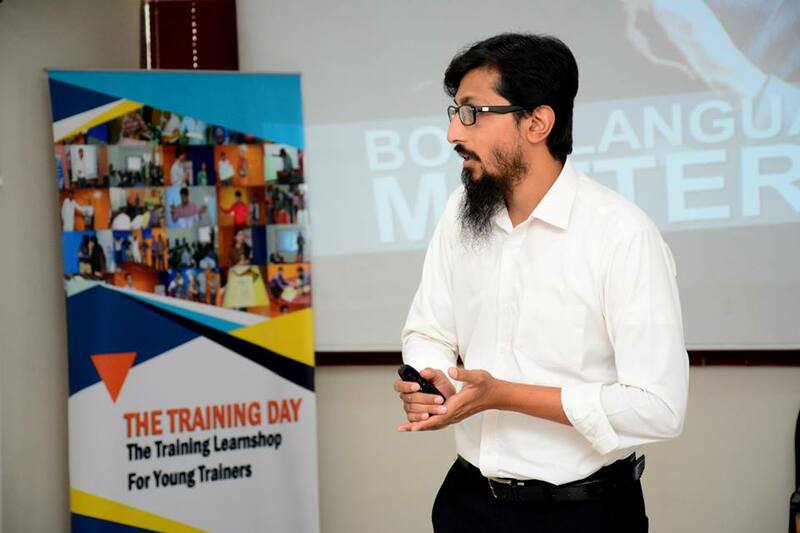 On 11-Nov-2018 I delivered a training session on “Importance Of Body Language For A Trainer” at The Training Day 5 , a event which was organized by The Innovators. 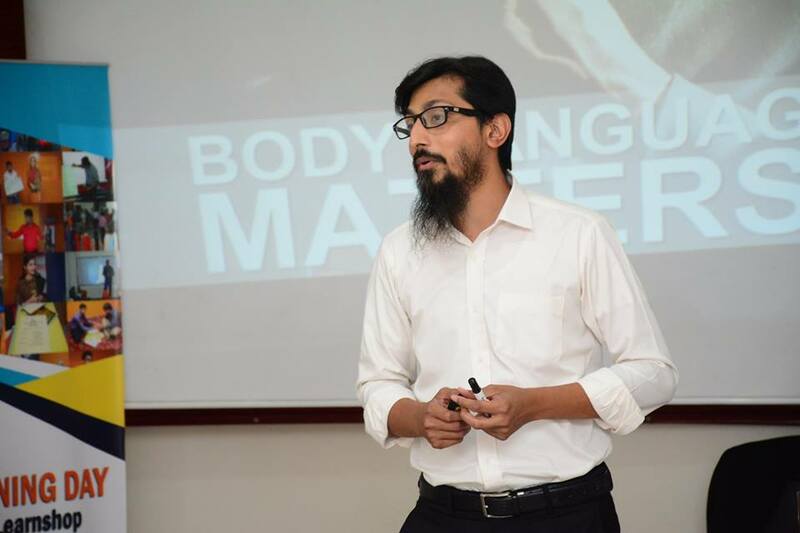 My session was about the use of body language during a training session. 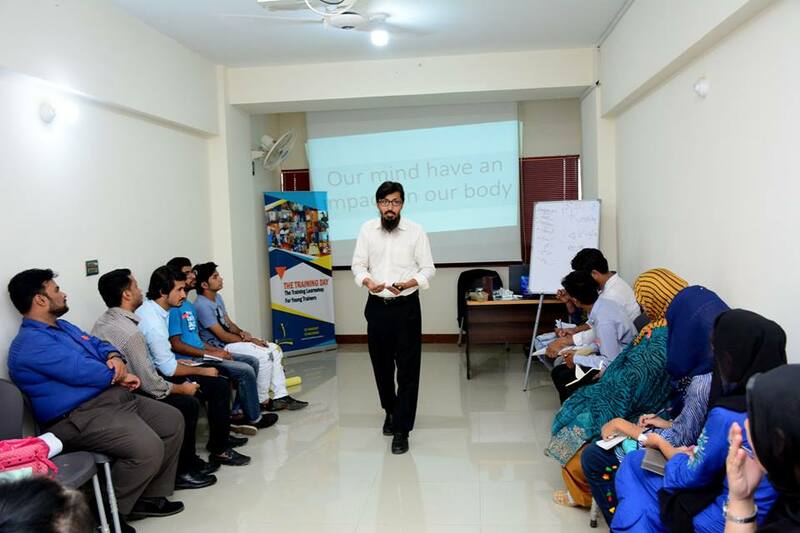 It is proven from some researches that more than 70% of your communication can be judge from non-verbals, you can gauge someone’s personality traits by the way he walk, move, smile or gesture. 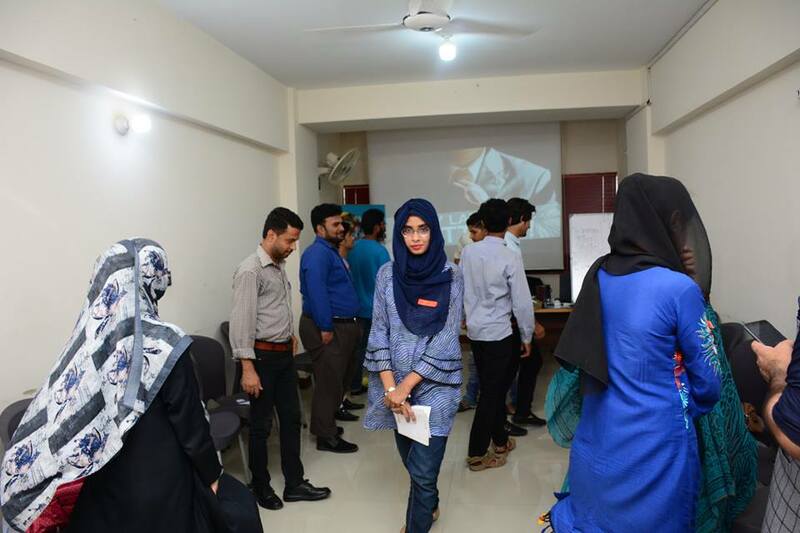 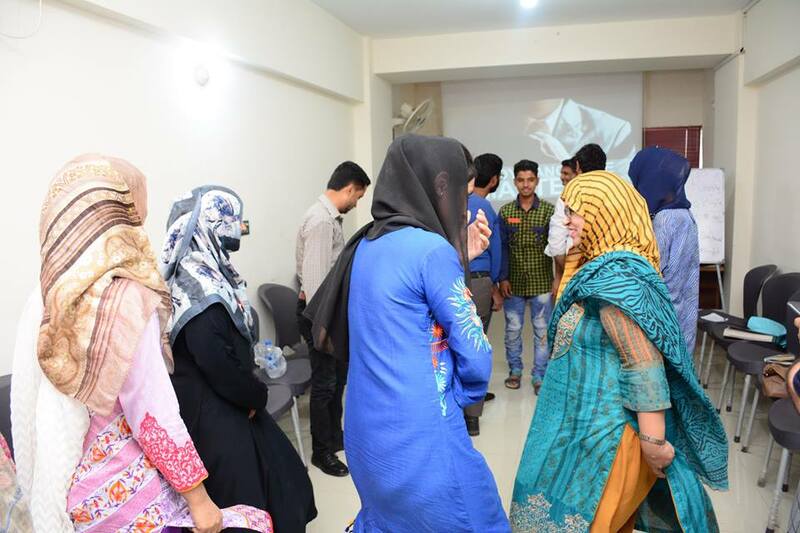 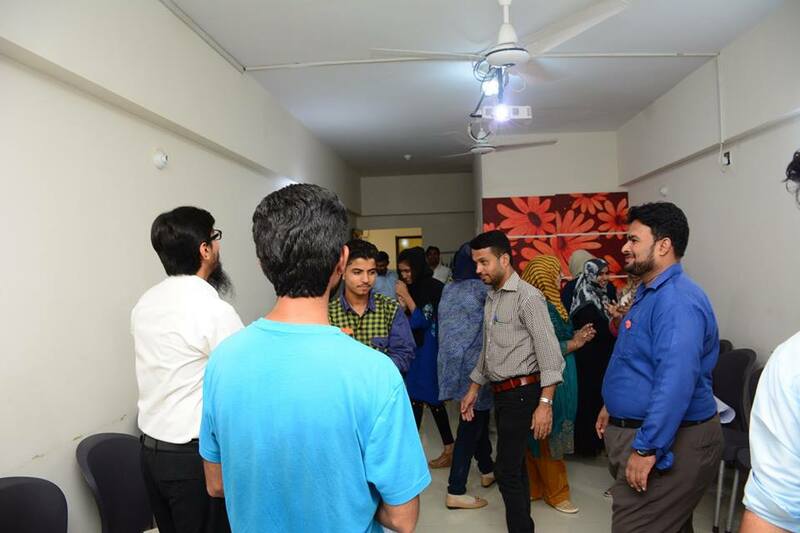 This is a powerful way of communication during a training session, when you are speaking to a group of people, there are dozens of eyes which might be watching on your every move therefore it is very important to know your nonverbal and what you are communication to someone intentionally or unintentionally.